The 10-year challenge has taken the social media world by storm. People from around the world have been posting pictures comparing themselves from a decade ago with their present self. For the majority of the people, the challenge was about how they have aged with time. For Facebook, it could have been a golden opportunity to train its facial recognition algorithms. Machine learning based algorithms need huge datasets to produce good results. As the dataset increases, their accuracy improves as they are able to generalize better. Modern facial recognition algorithms are based on machine learning techniques and just like them they also need huge chunks of data. 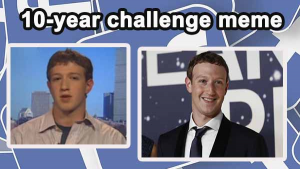 The 10-year challenge has made a huge dataset for Facebook to train its algorithms on. Facebook itself harbors over 2 billion people and owns Instagram, a network loved by the younger generation. So now you can image how much data Facebook has. The other interesting thing about this dataset is that it’s labeled. That means the image has some sort of label to identify sections in it. As everyone who took part in the challenge had their old image on the left and their latest image on the right, Facebook wouldn’t need to spend time on labeling these images. 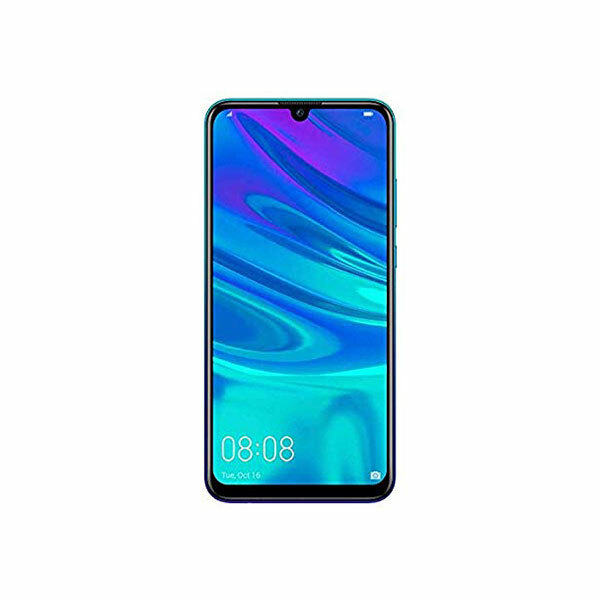 The search could be made easier by the fact that many used #10yearchallenge or a version of it. You must be guessing that there were a lot of memes and images that didn’t really have people. You are right. That is why a big part of an algorithm based on machine learning is dataset compilation. Researchers will remove all the useless data and form a data of just using images and they don’t need to do it manually. They could start by discarding any image that does not have a face in it, then they might discard images which have faces found in memes. Using such approaches they can filter out the data. There will be cases when a meme gets past their filters but it will be in such minority that it would not affect the algorithm. 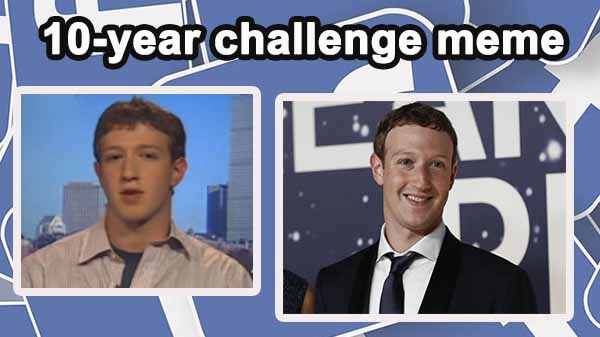 Facebook has denied any involvement in the 10-year challenge. Facebook says that it did not start the challenge and that users have the options to turn off facial recognition. Facebook took it to twitter to explain their stance. The images collected form this challenge will let Facebook see how people age with time. So their algorithms will now be able to ignore features that change with age. A better way would be to say that their algorithms will be able to generalize better. 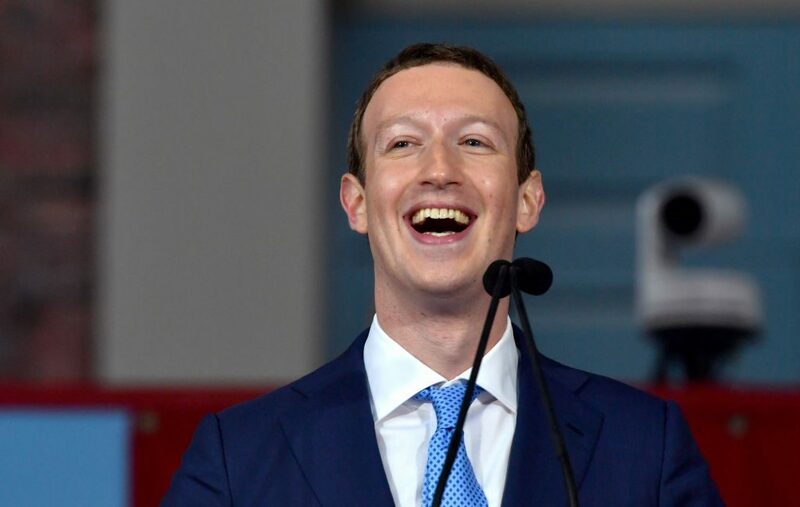 Facebook has been under pressure over its past practices, that includes sharing data with other companies, being used for manipulating people and much more. It is already facing huge criticism for the 10 year challenge, even though nothing has been confirmed. The silver lining would be the public knowing and understanding corporate tactics. There are two aspects of this situation. The positive being that this huge dataset might result in startling discoveries that can benefit everyone. The downside being that humanity just became more predictable. Facebook knows how our interest has changed over time, it has that data. It now knows how our appearances change over time. The idea of being boiled down to just numbers is pretty scary, but judging by the industry intentions, it is the unfortunate way forward.